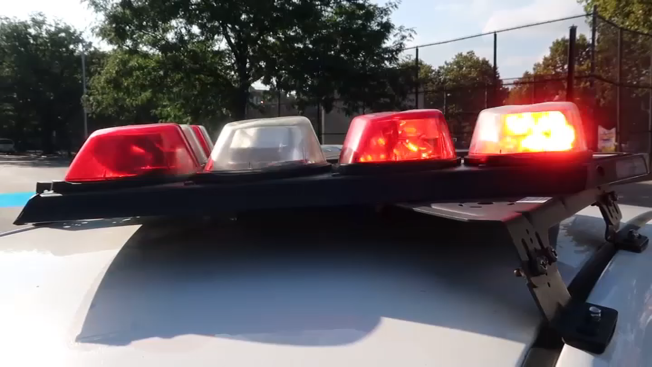 An 81-year-old woman was hit by a car as she was crossing an intersection in Queens, the NYPD said. The woman was crossing the intersection at 32nd Avenue and Parsons Boulevard in Linden Hill around 9:30 a.m. on Sunday when a 54-year-old man driving a black Mercedes hit her, police said. She was taken to the hospital with a head injury, the NYPD said. It wasn’t immediately clear how severe the injury was. The driver remained at the scene and will likely be charged with failure to yield, according to police.